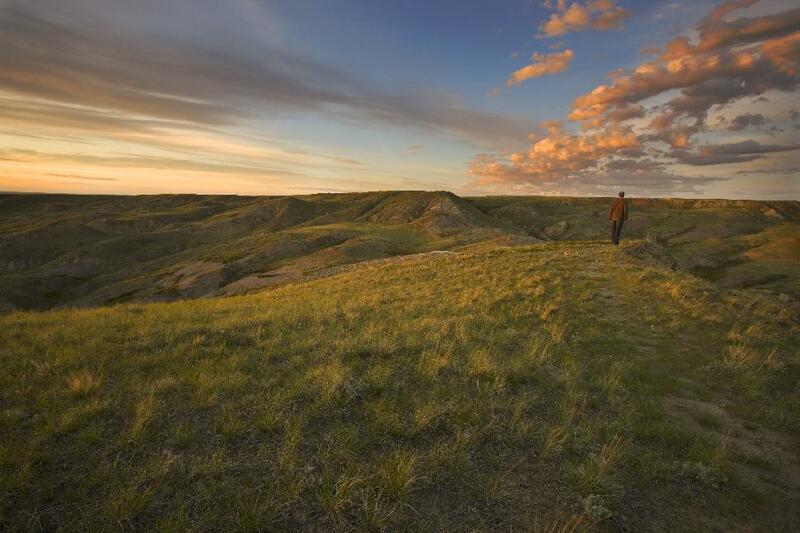 In Saskatchewan’s Grasslands National Park, hikers will find rugged routes and temperate trails. It’s wise to bring a compass and map and—most importantly—know how to use both with ease. Saskatchewan is known for its massive skies, so plan your visit to coincide with sunrise or sunset for the most beautiful photographs. Here are ten of the best hiking routes and trails in Grasslands National Park. The 70 Mile Butte Trail is one of the park’s more popular climbs. This difficult but worthwhile hike takes visitors to one of the highest peaks in the area. 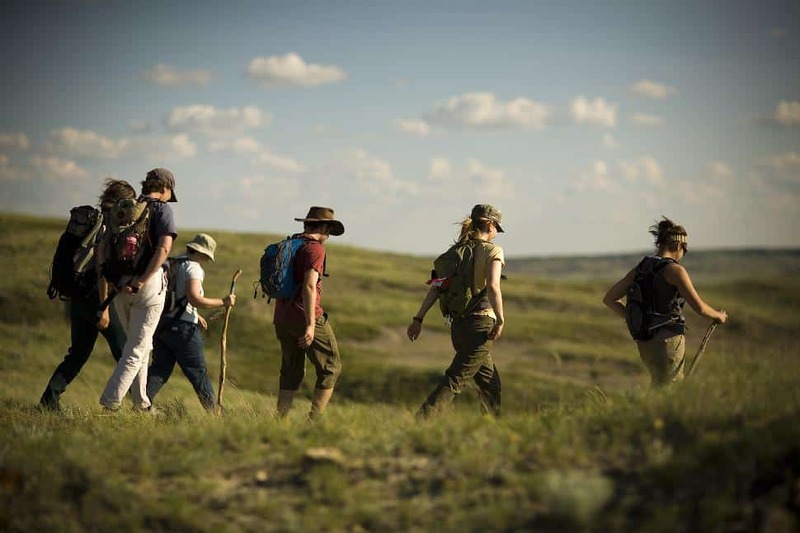 Hikers can enjoy breathtaking views of the never-ending prairies along with wildlife sightings. Whether you want to hike up for views of the wide reaching badlands or cut deep through the bottom of the valley, this route shows off the beauty of the prairies either way.